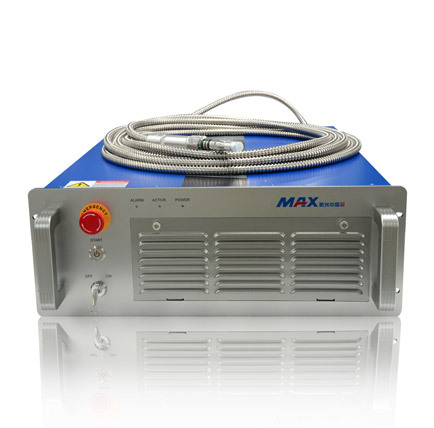 MaxMFSC 200W-300L Air Cooling Fiber Lasers | MAXphotonics Co.,LTD | レーザー機器　専門商社｜株式会社アルクゥズ　ALQUZE Inc. Fiber lasers have developed rapidly in recent years because of their excellent beam quality, ease of system integration, reliability and maintenance-free advantages. 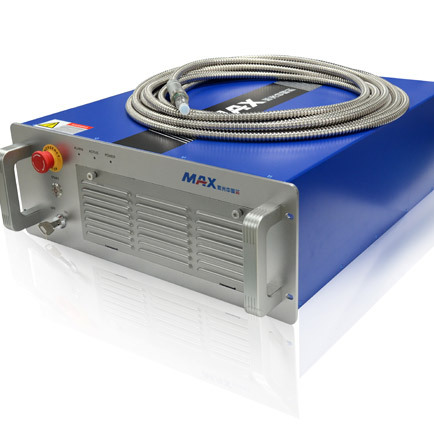 As the leading enterprise of fiber laser products in China, Maxphotonics?Laser is committed to providing high quality laser products for laser processing applications such as cutting, welding, marking and 3D printing. MFSC-200 air-cooled continuous fiber laser, its power can be?continuously adjustable, excellent beam quality, high power stability, electro-optical conversion efficiency, small size, reliability and maintenance-free,?it is the?ideal laser device for 3D printing.